Here ye Here ye....Let's go back in time to a mere Six months ago when a 10K timed run did not exist during runDisney race weekends. That changed in December when runDisney announced that they were adding a 10K to Disneyland Half Marathon weekend which gives runners who compete in both the 10K and half marathon the opportunity to conquer the Dumbo Double Dare (19.3 miles over 2 days). I was so happy to hear this news, at the time I never thought I could run the popular Walt Disney World Goofy Challenge Race and a Half Challenge - (completing the Walt Disney World Half Marathon and Walt Disney World Marathon, 39.3 miles over 2 days). Dumbo Double Dare sold out within one hour of the race going live and I didn't get in early enough. Then the unthinkable happened. This March, news came along that runDisney was adding a 10K to 2014 Walt Disney World Marathon Weekend and introducing the Dopey Challenge to the lineup - (completing the 5K, 10K, Half Marathon and Full Marathon - 48.6 miles over 4 days). Here I thought Goofy was challenge and now your's truly is doing that madness. Introducing Disney Princess Enchanted 10K Well friends, it looks like runDisney is at it again! Last Friday, runDisney announced on it's blog and twitter that they are adding the Disney Princess Enchanted 10K to Disney Princess weekend! 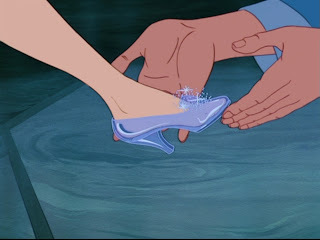 Disney Glass Slipper Challenge Guess what that means!! 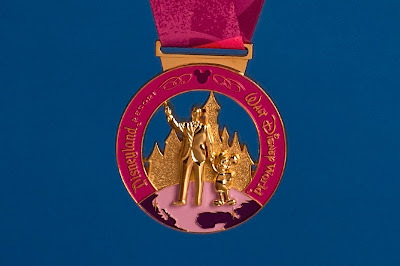 Complete the Disney Enchanted 10K on Saturday and the Disney Princess Half Marathon on Sunday (19.3 miles total) to earn the inaugural Disney Glass Slipper Challenge Medal! That's three medals in one weekend which is enough bling to make any princess happy. 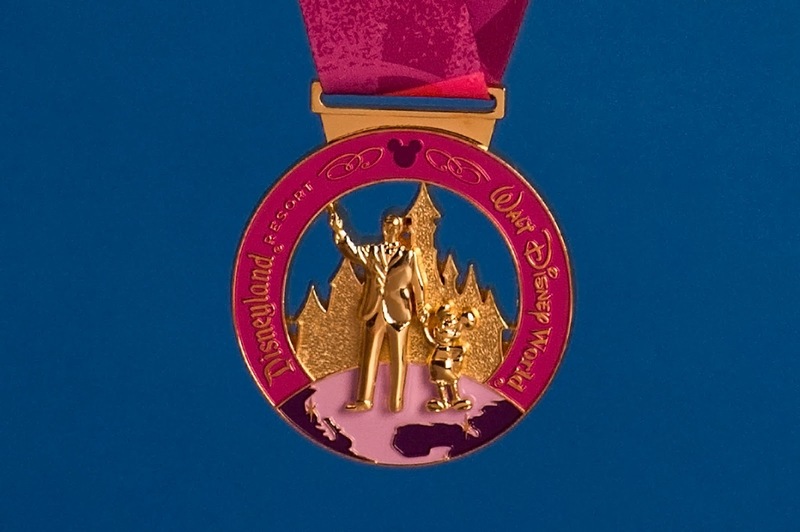 Special Edition Coast to Coast Medal: Speaking of bling, if the Glass Slipper challenge wasn't big enough news, runDisney is showing some love to it's princesses. If you complete the 2014 Tinkerbell Half Marathon and the 2014 Disney Princess Half Marathon, you will receive a special edition pink coast to coast medal! 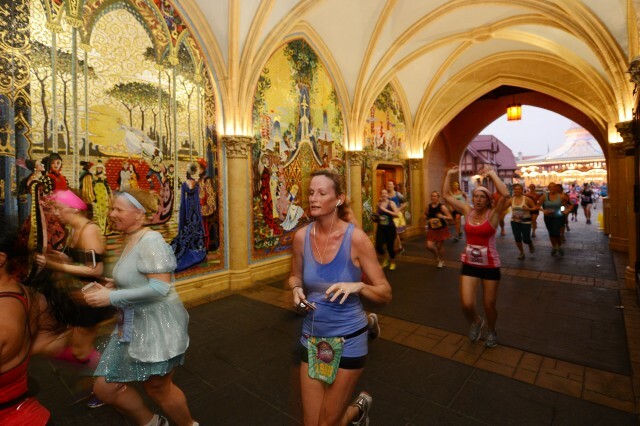 My favorite running memory of all time was running through Cinderellas castle during the 2013 Walt Disney World Half Marathon. This is the same course as the Princess Half Marathon. 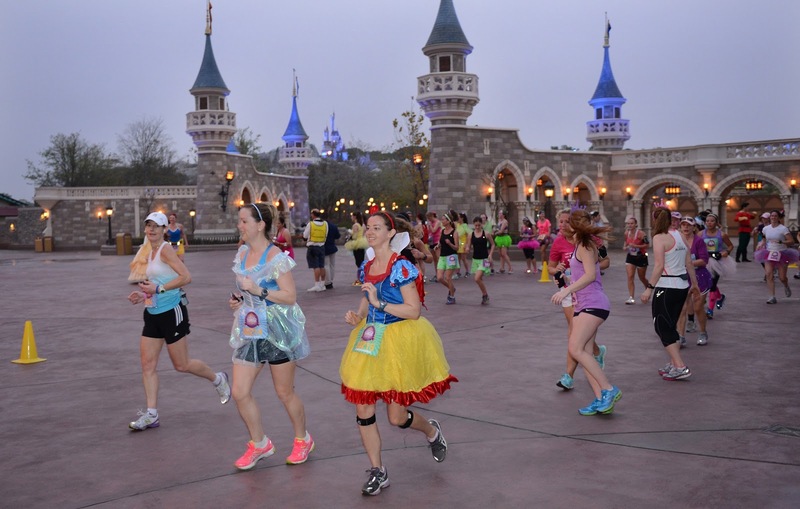 There is nothing like running through the castle with thousands of other running princesses. Dressing up for Disney Races? I will be running the Glass Slipper Challenge in 2014. If you cannot tell from my previous posts, I love dressing up for runDisney races. Now, I have a dilemma ..I was already having issues with coming up with four outfits to wear during Dopey's Challenge and now I have to figure out two more outfits for a race 4 weeks after Dopey! Thank goodness Disney has a lot of characters for me to pull inspiration from! Are you interested? 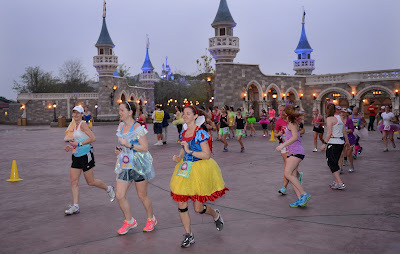 If you are interested in running either the Disney Princess Half Marathon, the Enchanted 10K or the Glass Slipper challenge in 2014, I strongly encourage you to sign up the moment the race opens to the public. Dumbo's challenge sold out in record timing of one hour. Dopey's Challenge sold out within a week. There is no doubt in my mind that this race series will continue the sell out. Prices have not been released yet for the race weekend and more details will be available soon at which time I will update this page. 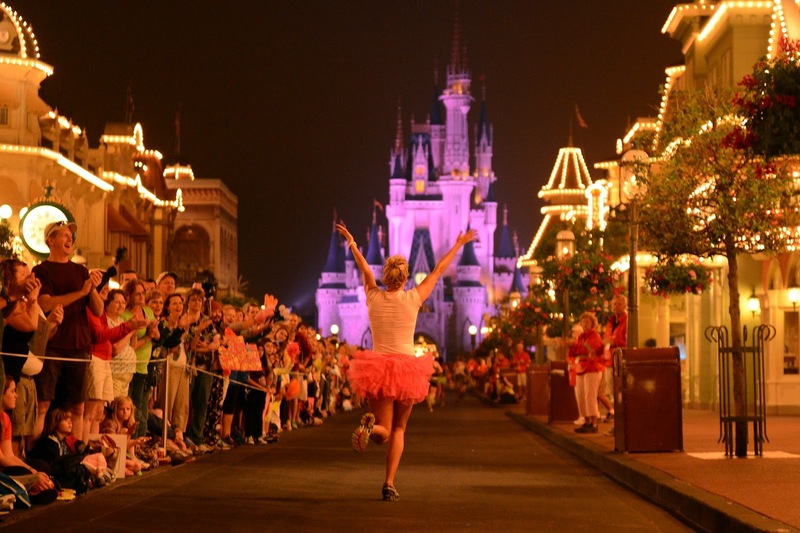 Registration for the 2014 Princess Half Marathon opens June 11 at runDisney.com. A limited number of runners will have the opportunity to register for both the Princess and Tinker Bell Half Marathon at that time. 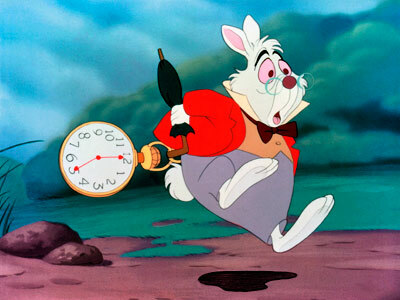 Those not securing an early registration for the Tinker Bell Half Marathon will have a second chance when on-line registration officially opens on July 9. Be sure to sign up for a reminder email to be notified when registration opens for both events.